$37.99 per pair List: $64.95, You Save: $26.96! 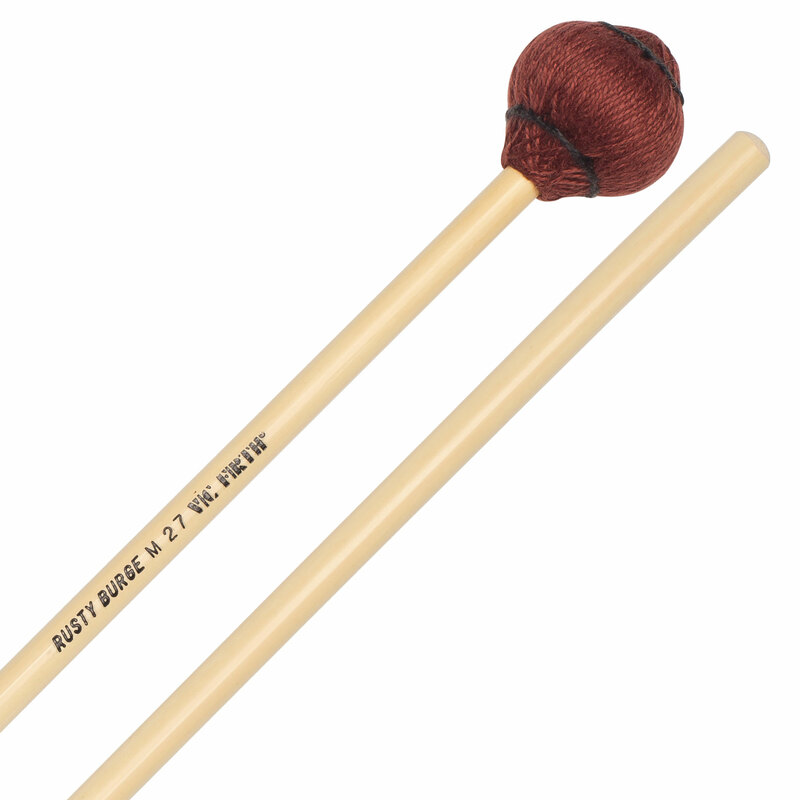 Vic Firth Rusty Burge Signature Vibraphone Mallets are made with both solo and ensemble performance in mind, able to cut through a large group of musicians but still retain the warmth and delicateness necessary for when you're playing alone. These sound the same in timbre at all volumes across the entire range of the instrument, and the rubber cores wrapped in synthetic cord jump off the bars nicely. 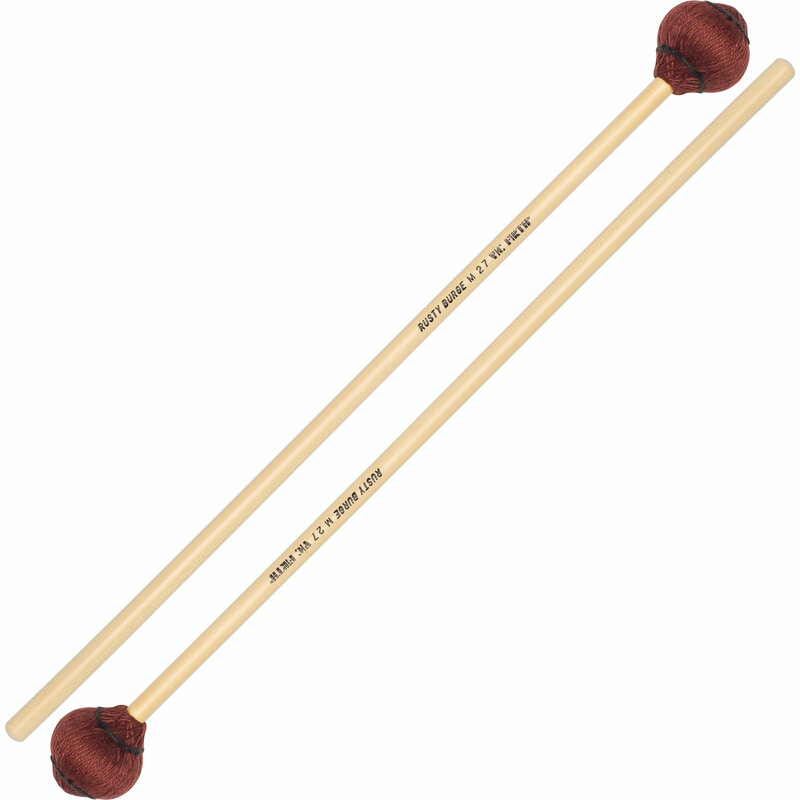 Rattan handles allow you to achieve great mallet dampening.